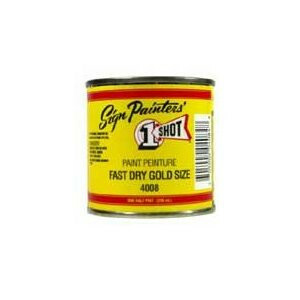 Produktinformationen "1-Shot Fast Dry Gold Size 236 ml / 8 oz"
Fast Dry Gold Size is an exceptional self-leveling and fast setting size for use in gold leafing. Designed retain elasticity, the Fast Dry Gold Size allows gilding to begin in about an hour and engine turning up for an additional 8 hours after application. 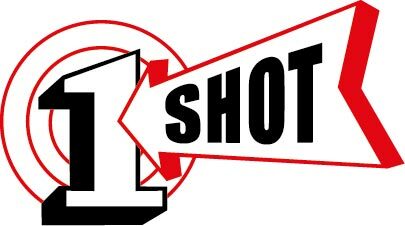 Weiterführende Links zu "1-Shot Fast Dry Gold Size 236 ml / 8 oz"
Kundenbewertungen für "1-Shot Fast Dry Gold Size 236 ml / 8 oz"